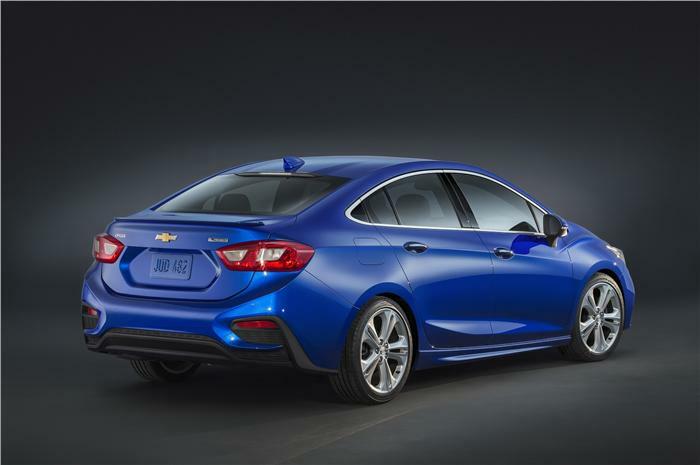 The 2nd generation Cruze has been unveiled by Chevrolet. New Chevrolet features a well redesigned exteriors and interiors and is powered by General Motors’ new D2 FWD Platform. The new 2016 Chevrolet Cruze differs in exterior styling when compared to the car which was released in Chinese market last year. Looks like the design of new Cruze is inspired by current-day Chevrolet models that includes Chevrolet Volt electric car. When it comes to the exteriors of the car, it gets projector headlamps and LED daytime running lights( for higher-end models only). The interiors of 2016 Chevrolet Car also features similar dual-cockpit design and comes with a piano-black or brushed aluminum finish, just like the one in existing Chevrolet Cruze model. Two vertical AC vents are present in the car. 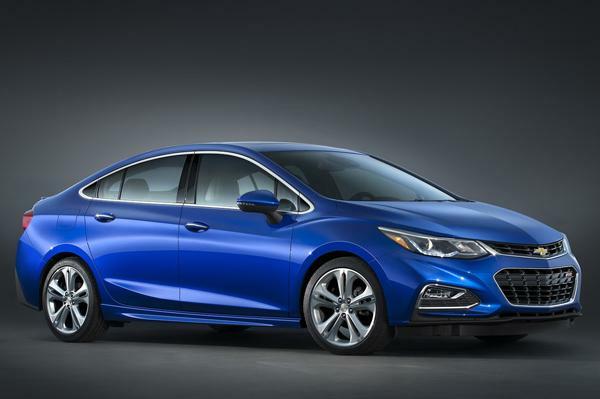 The all new 2016 Chevrolet Cruze is pretty longer than that of its predecessors. 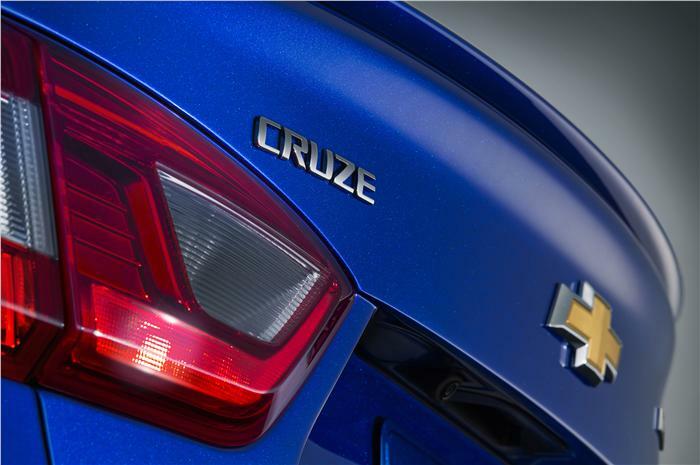 New Cruze adds 15mm more to its wheelbase and 69mm to its overall car length of 4666mm. The interior room has also been improved significantly than the earlier model and you can also experience an additional rear leg room of 51mm. According to General Motors, the car features one of the most mass-efficient chassis systems available in the market currently. The body is stiffer by 27% when compared to its predecessors. Indian version of new Cruze is going to be offered in 2 new engine options. The 2 litre diesel engine of the car would be replaced by a much smaller 1.6 litre variable geometry turbo-diesel, which General Motor’s powertrain engineer claims it to be ‘whisper quiet’ and sets a new benchmark for refinement. Cruze 2015 also features the latest injection technology as well as the new low friction components, the 1.6 diesel is expected to be fuel efficient as well. The Power and torque details of this new engine has not been revealed yet but Chevrolet sources hint that it could be close to earlier 2 litre engine. Keeping the demand in mind, Chevrolet, for the very first time in India is introducing the Chevrolet Cruze with a petrol engine – the Ecotec 1.4 turbo-petrol with direct-injection developing 153bhp and 24.47kgm of torque. New Cruze from Chevrolet shall be sold in 40 different international markets and would be made available in both left-hand as well as right-hand drive configurations. Chevrolet Cruze 2016 is expected to reach Indian showrooms in 2017. We do not have details on the price of new Chevrolet Cruze yet.